Extra Rs. 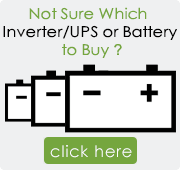 150 OFF on All Inverter Combos. Use Coupon BBCOM150. The Microtek UPS EB 700 VA increases the life-cycle of electrical appliances. Developed using state-of-the-art technology, the UPS is enabled with a micro-controller that ensures up to 70% more battery life. Users enjoy long backups and extra protection for electronic devices from sudden power cuts. The Microtek UPS EB 1100 VA is easily serviceable and manageable, with its intelligent control design and indicators. The Microtek UPS EB 700 VA is enabled with high performance technology and reliability. Possesses micro-controller based Intelligent Control Design and display indicators for faults and status. The UPS has CCCV technology with auto trickle mode. 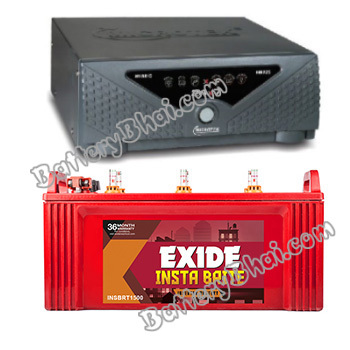 Smart overload sense, short circuit protection, battery state monitoring, multi stage battery charger and mains input voltage range selection. 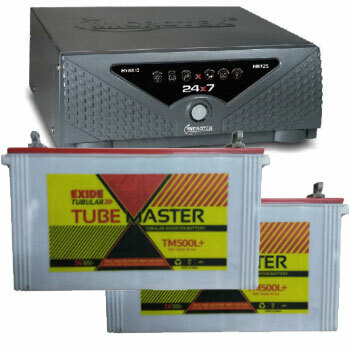 The Exide INVAMASTER Range of tubular inverter batteries are designed with thicker plates and 20% more electrolyte to withstand power outage. 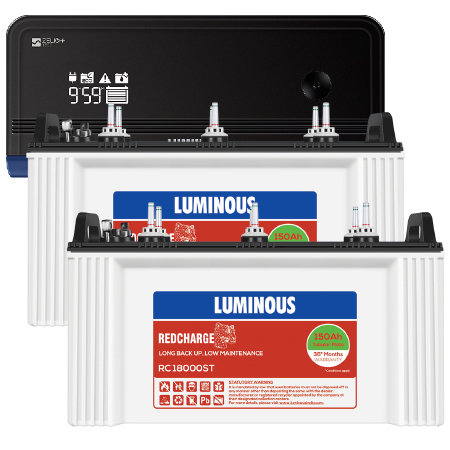 This invaMaster tubular battery comes with a warranty of 36 months and requires very low maintenance.